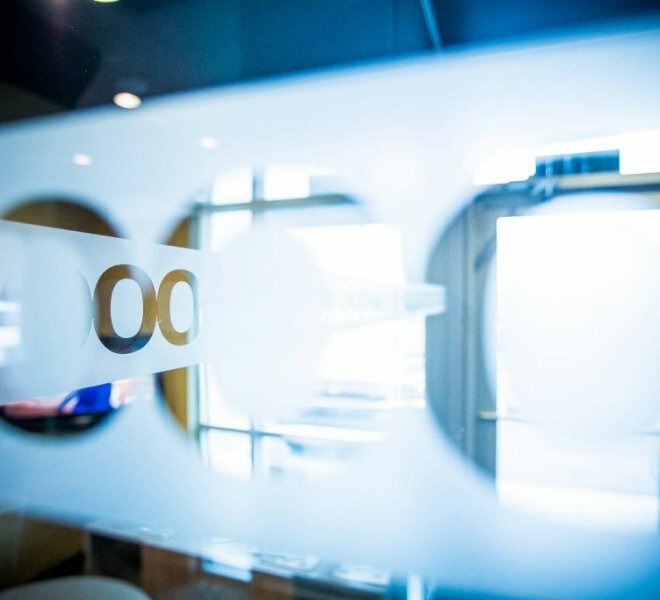 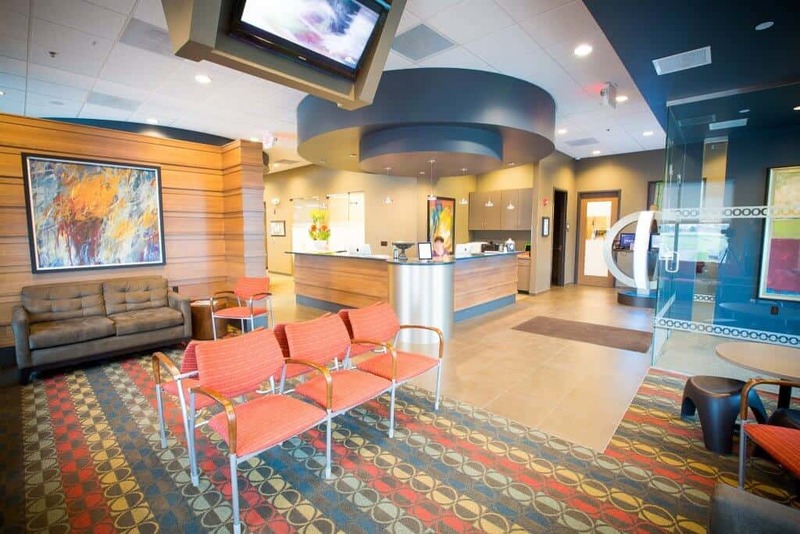 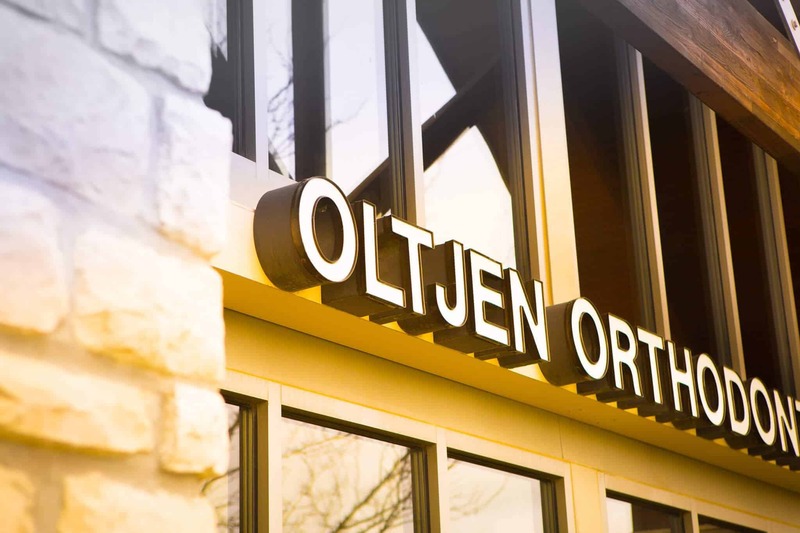 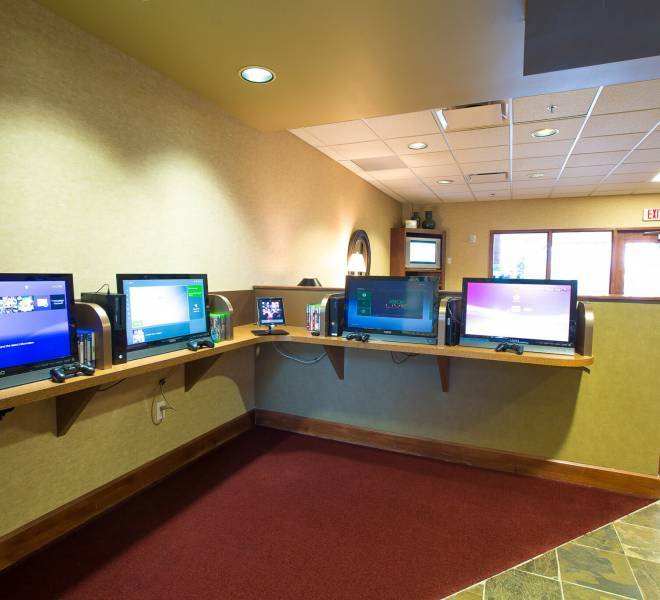 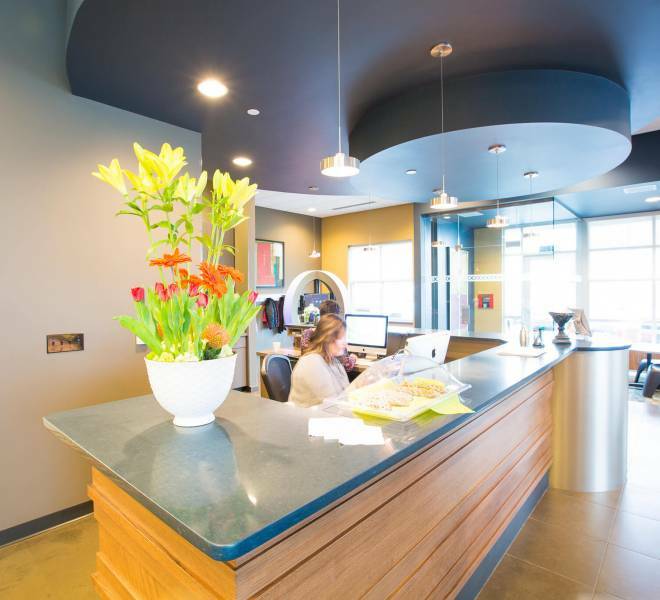 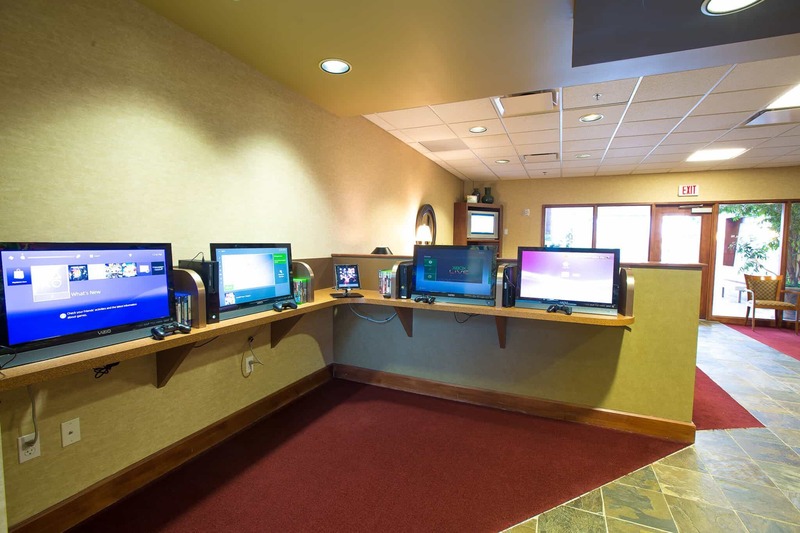 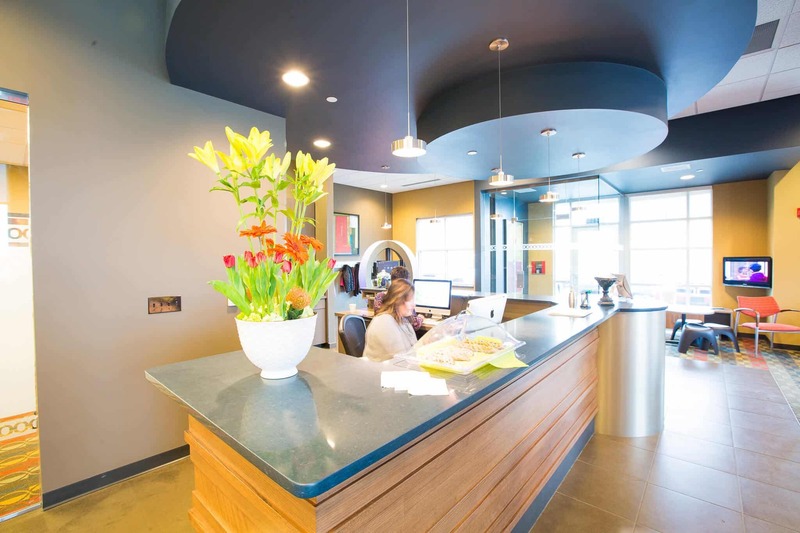 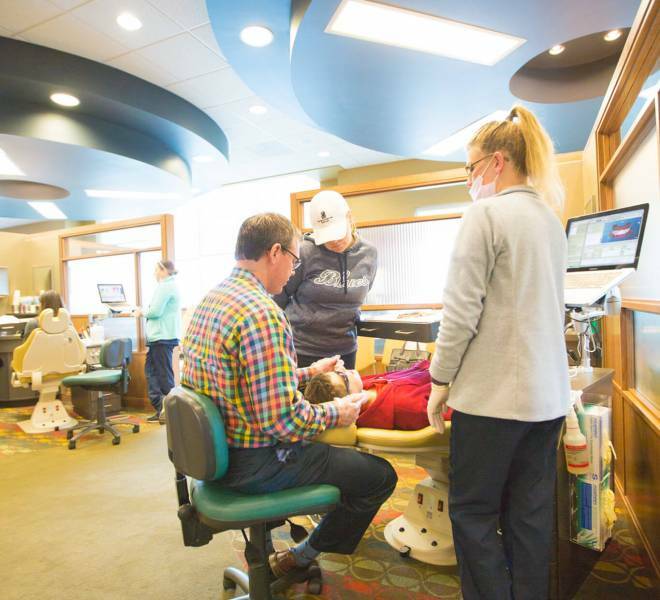 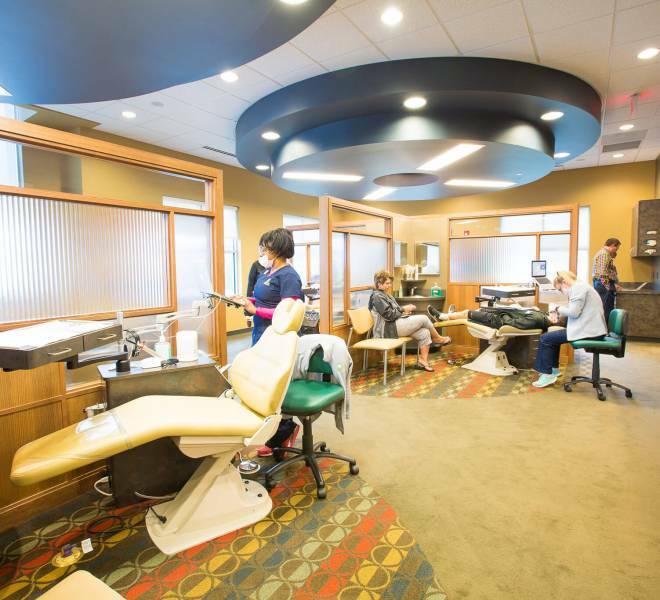 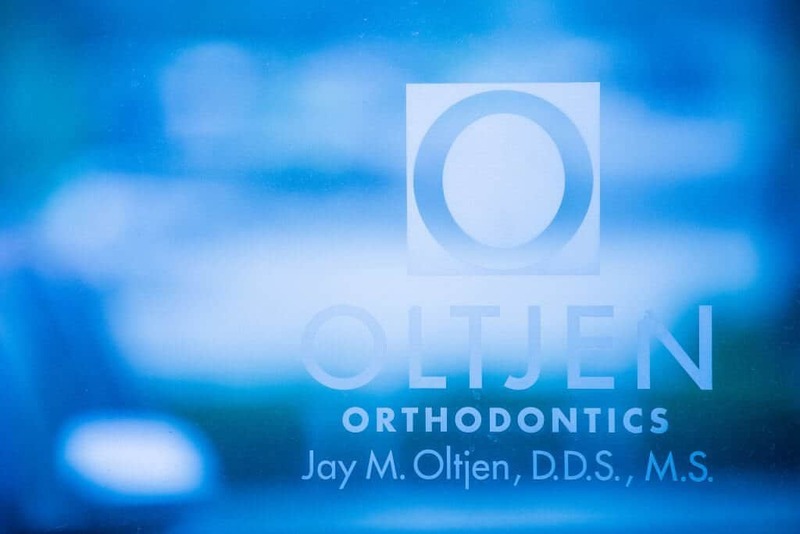 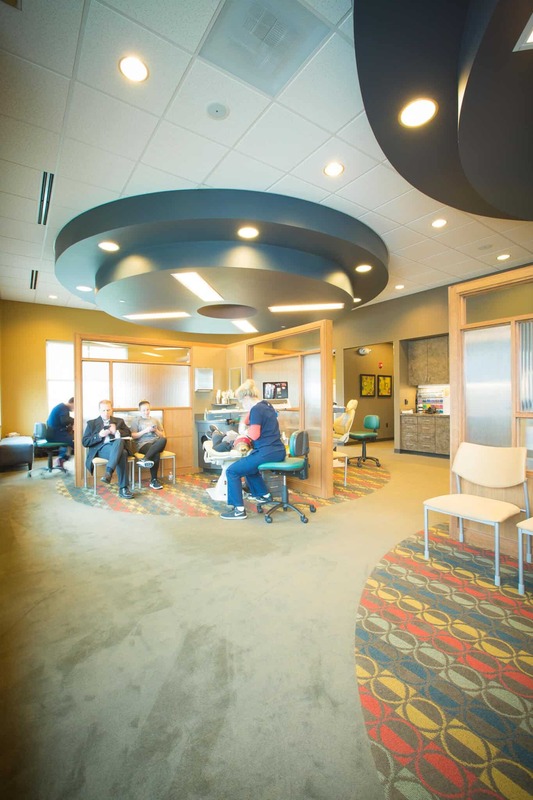 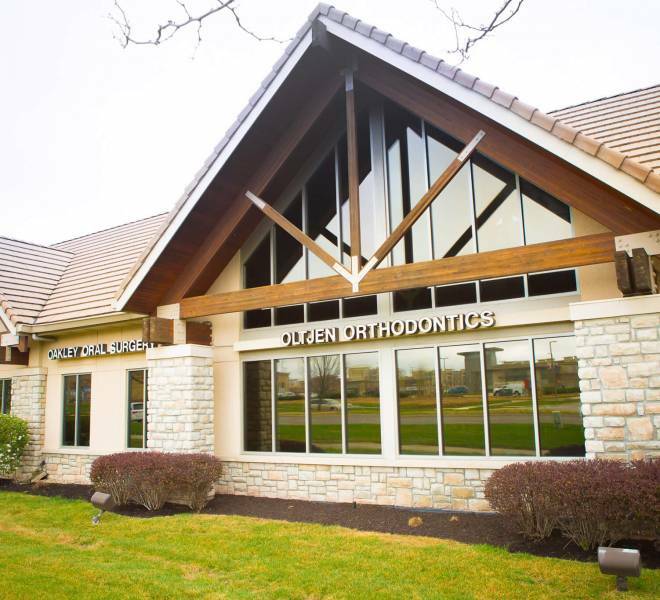 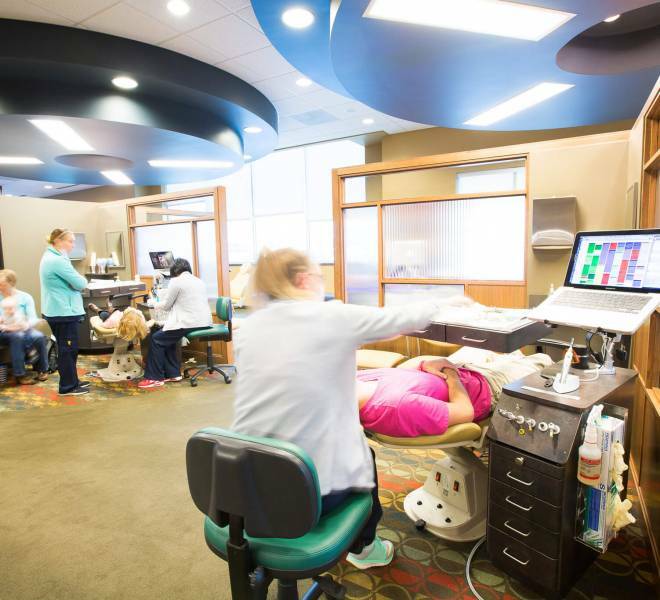 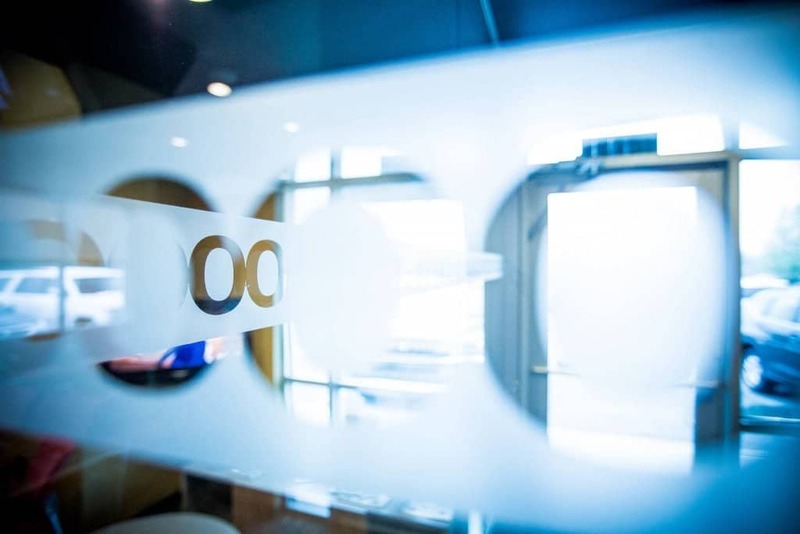 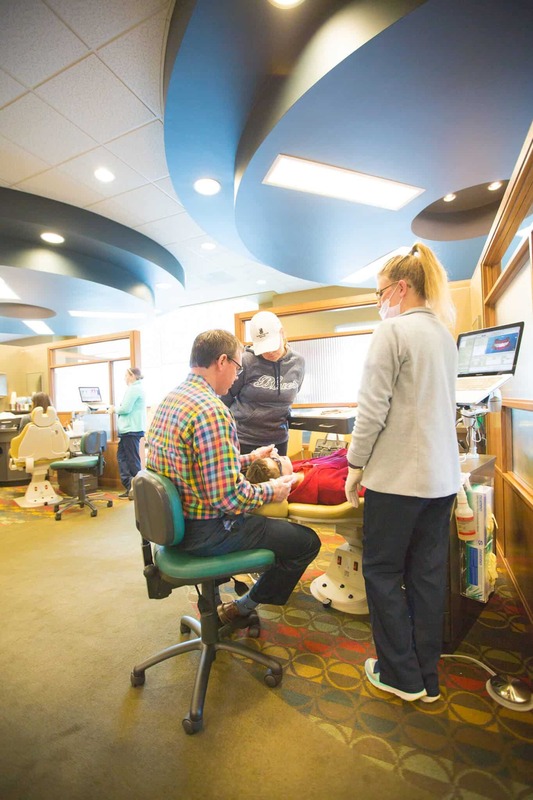 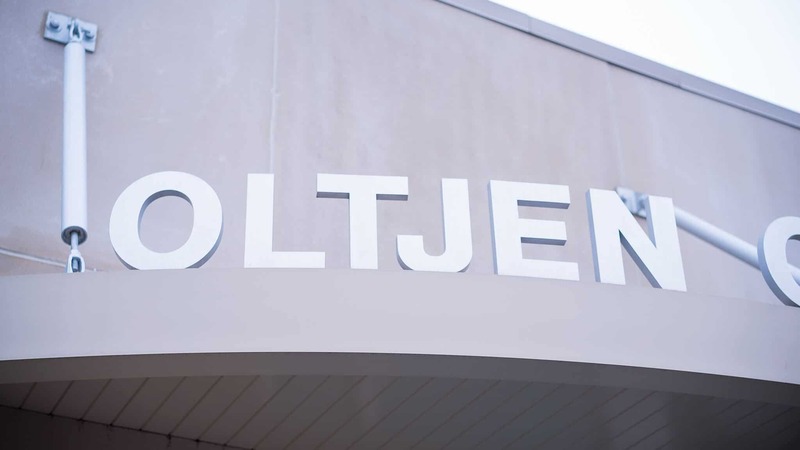 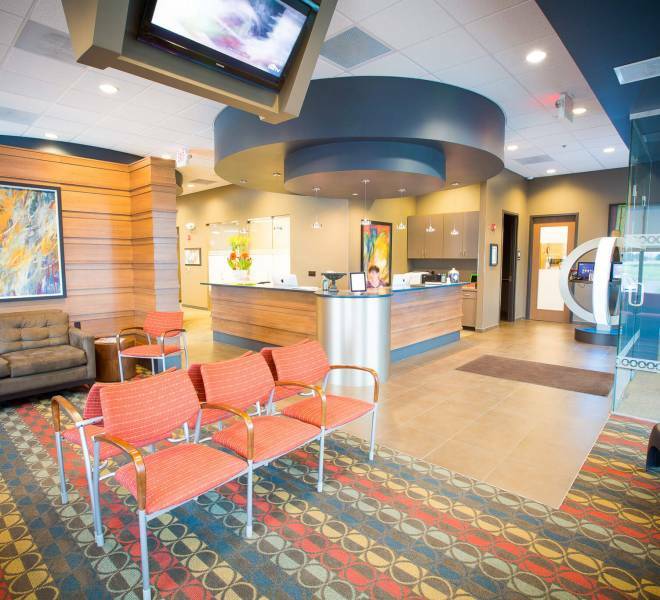 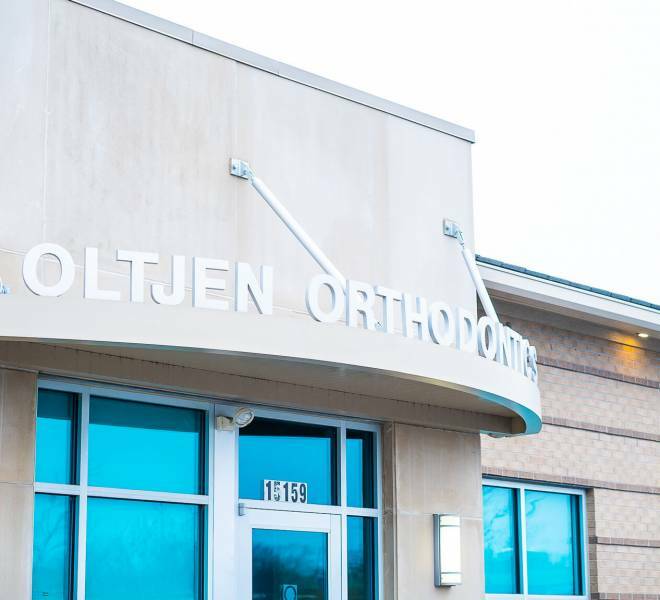 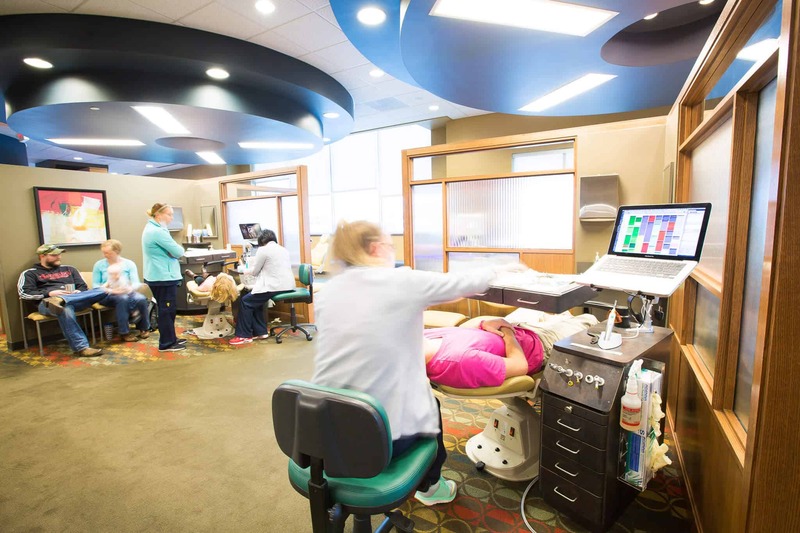 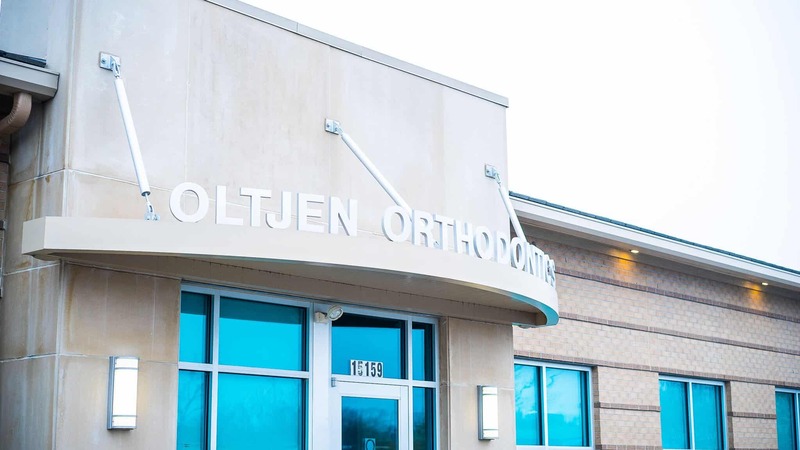 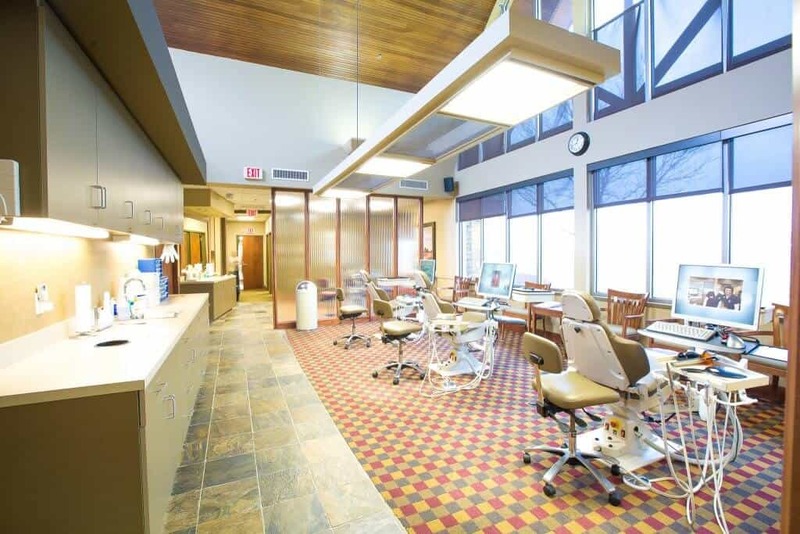 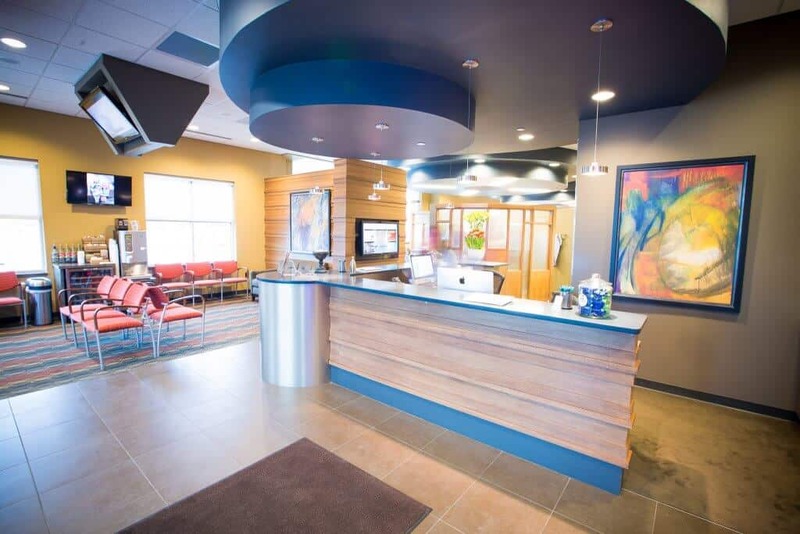 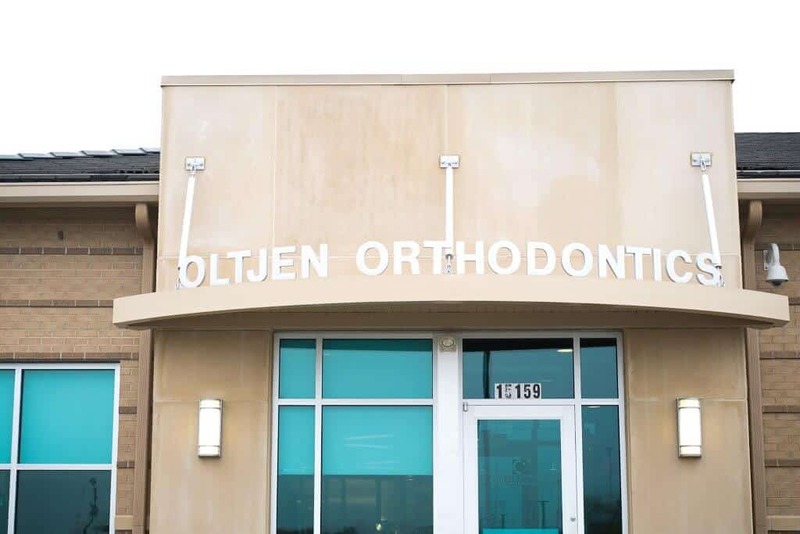 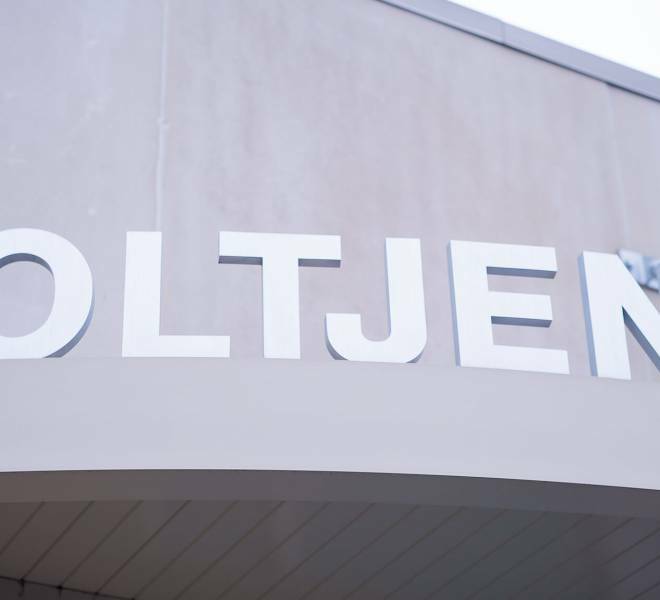 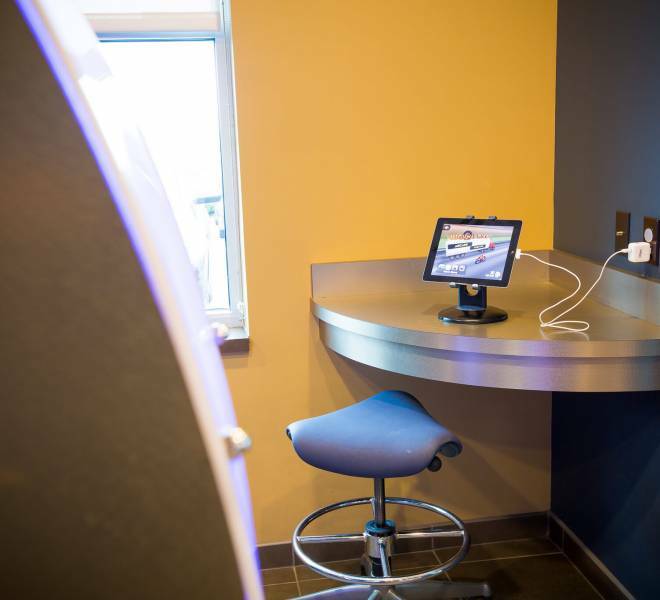 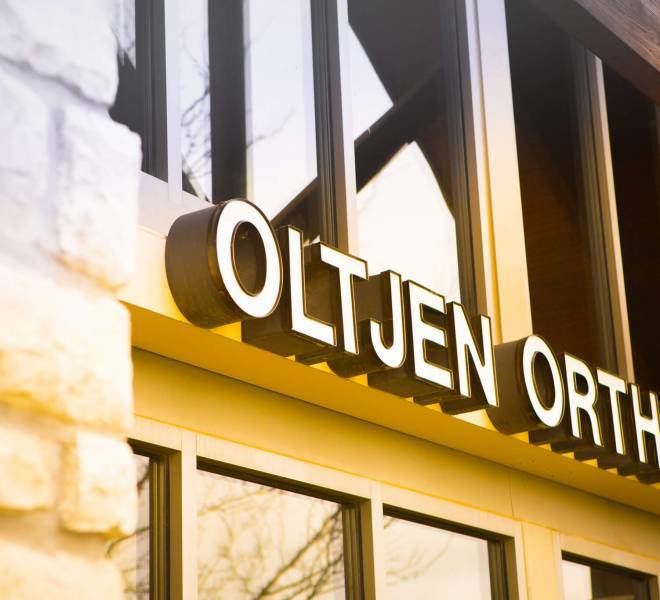 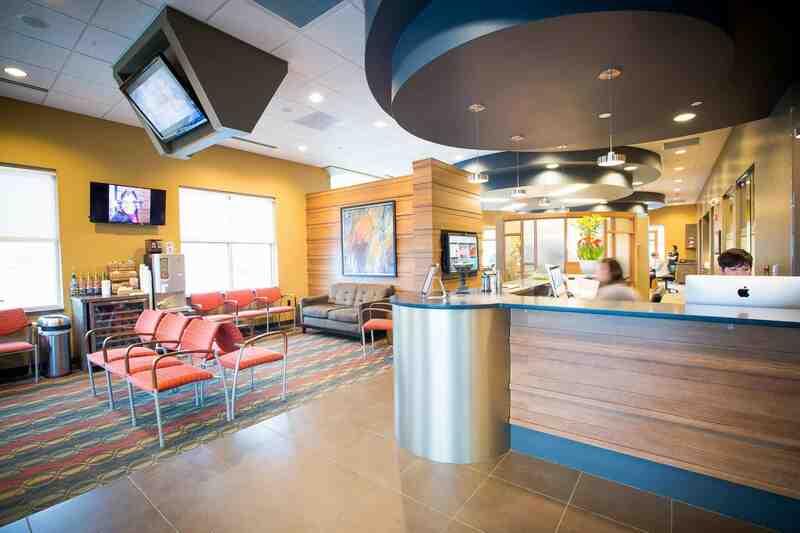 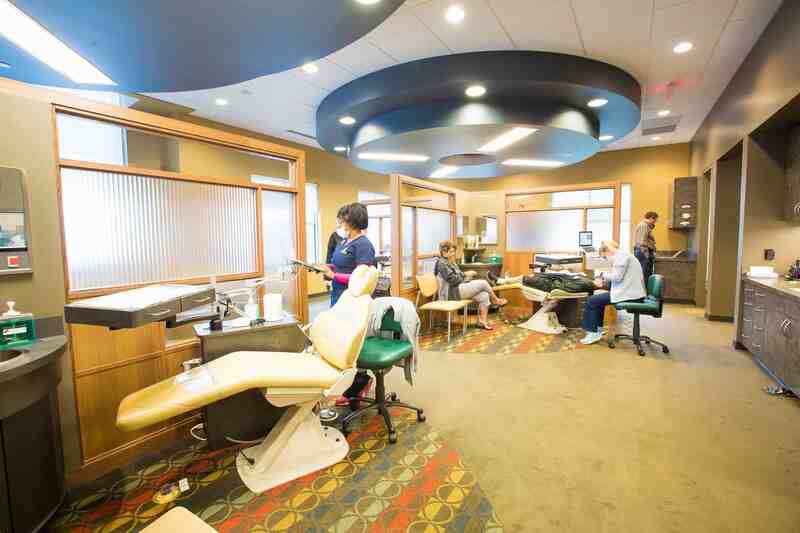 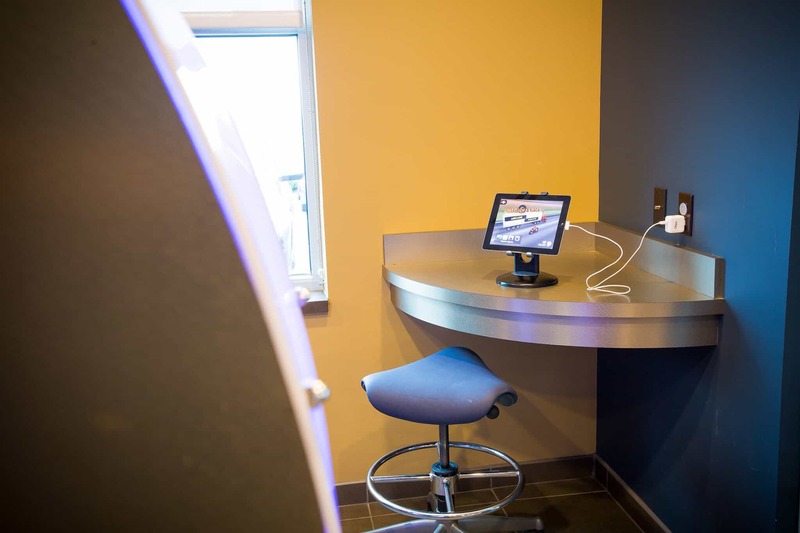 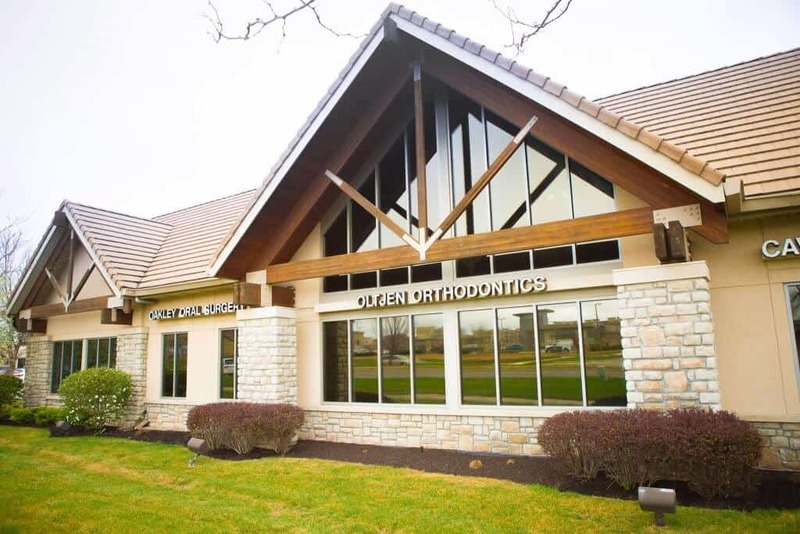 At Oltjen Orthodontics, we believe our offices are an important part of the experience. 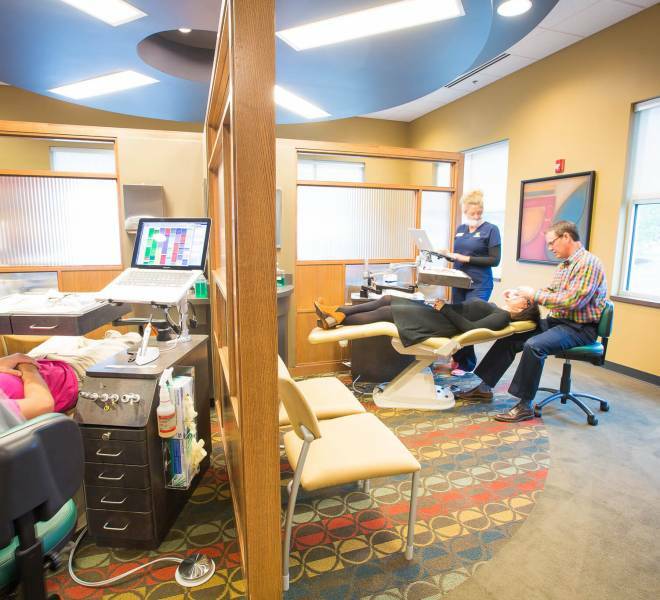 Warm, welcoming, fun, modern offices play a big role in making our patients comfortable. 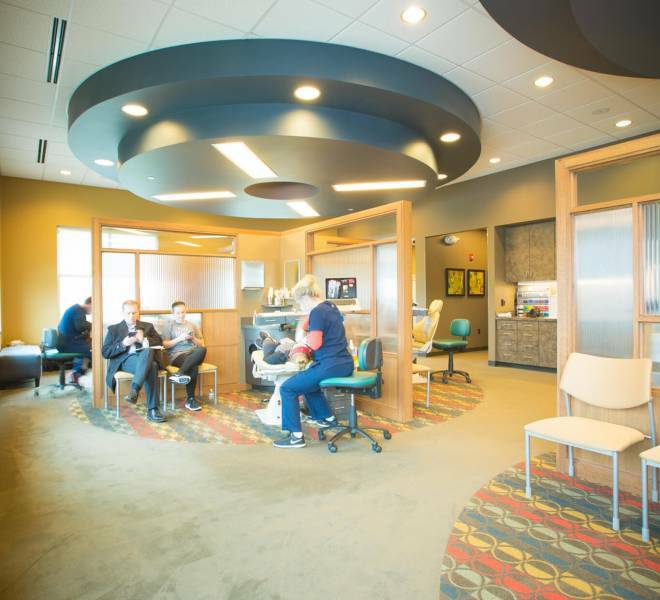 These aren’t like the sterile intimidating doctors’ offices you experienced as a kid! 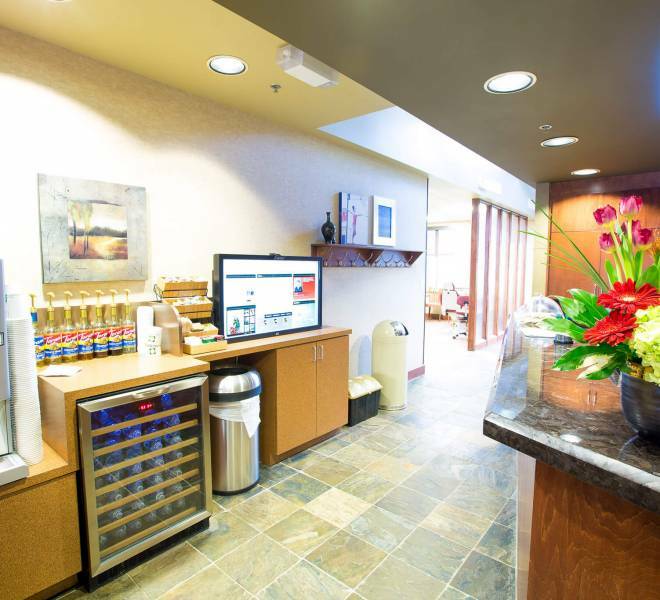 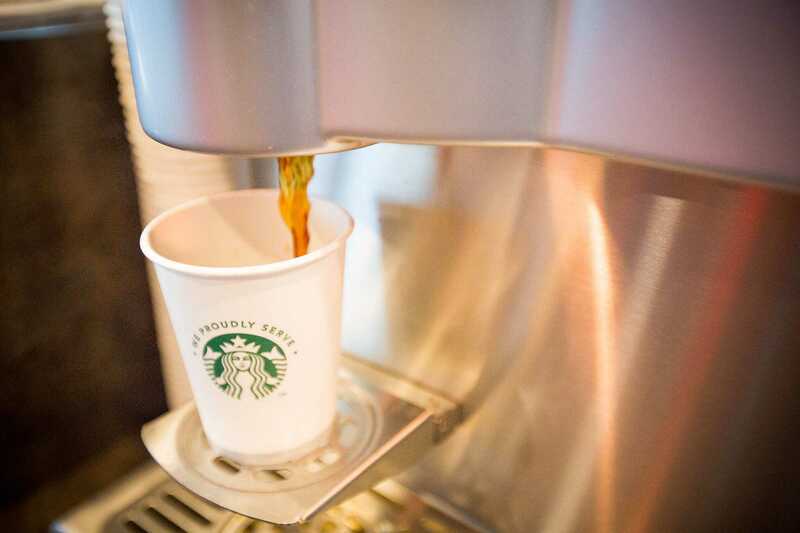 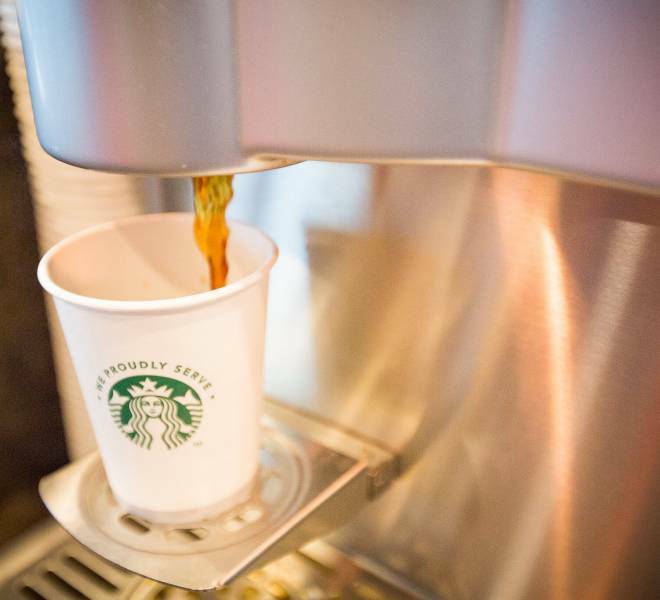 Our offices provide a warm, welcoming, laid-back environment. 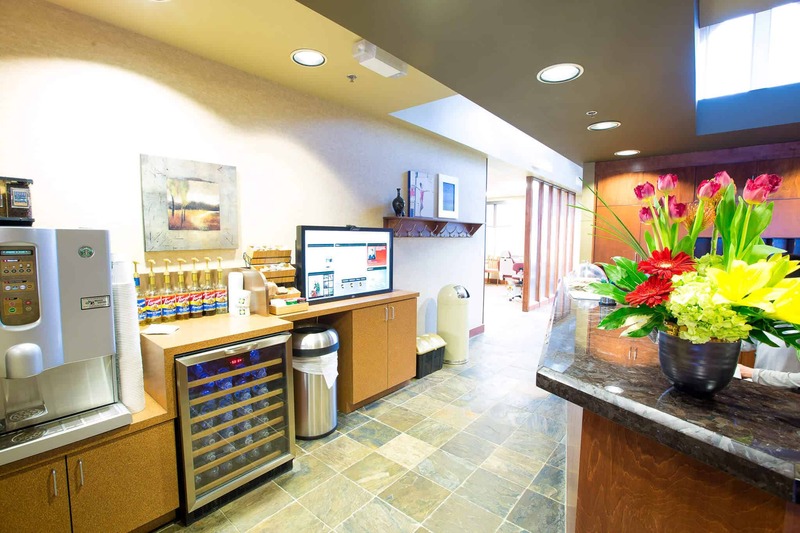 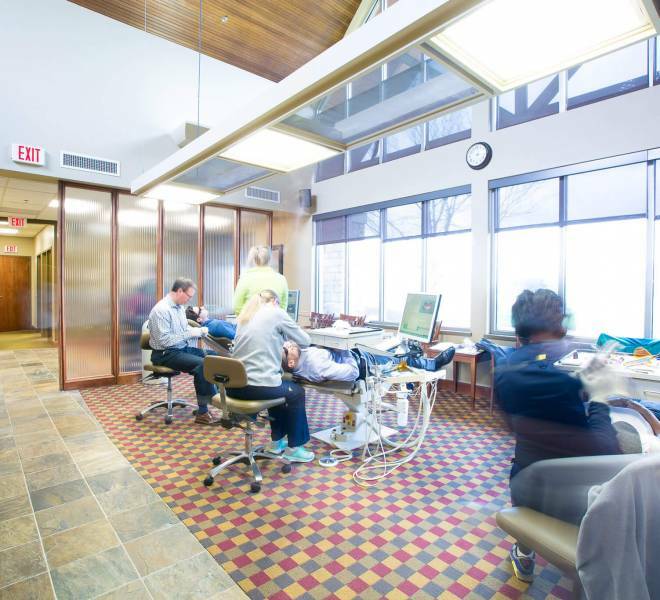 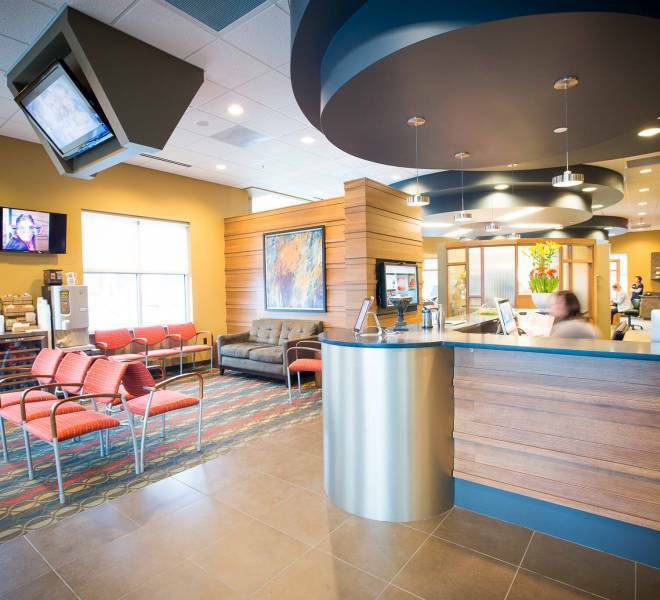 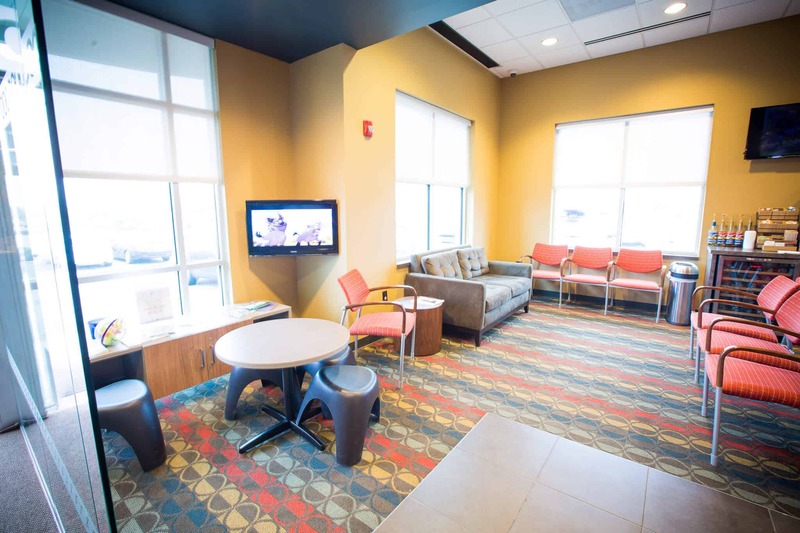 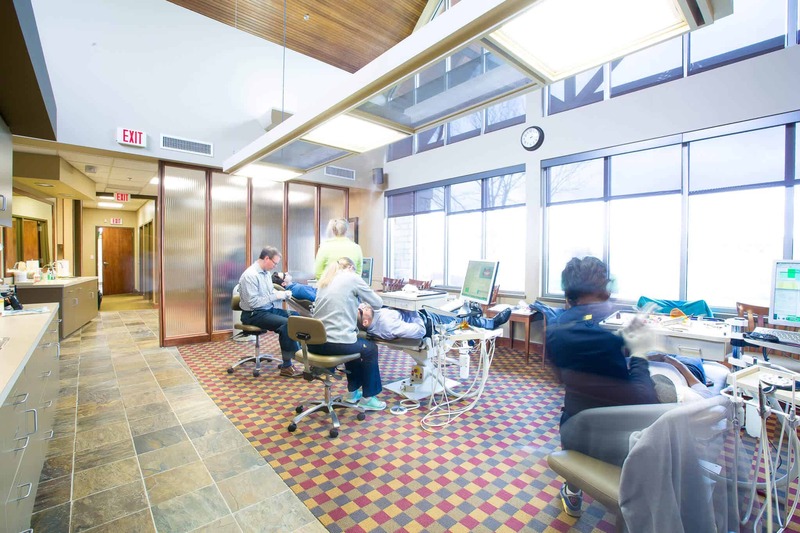 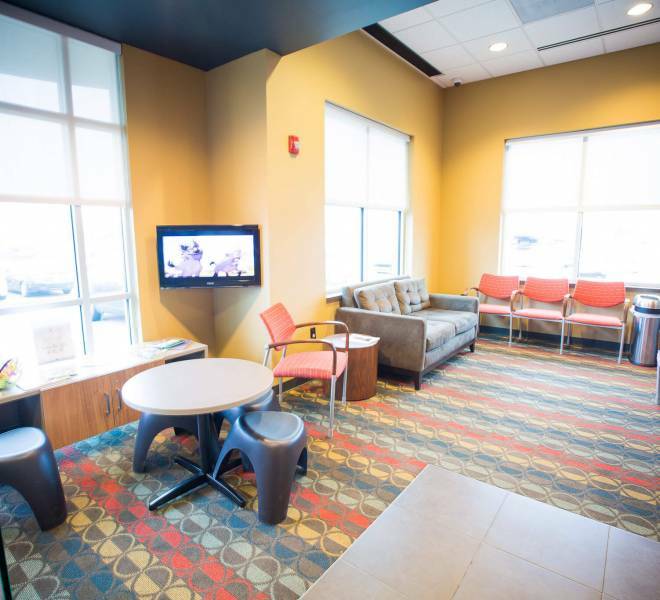 We believe warm, welcoming, modern offices play a big role in making our patients comfortable. 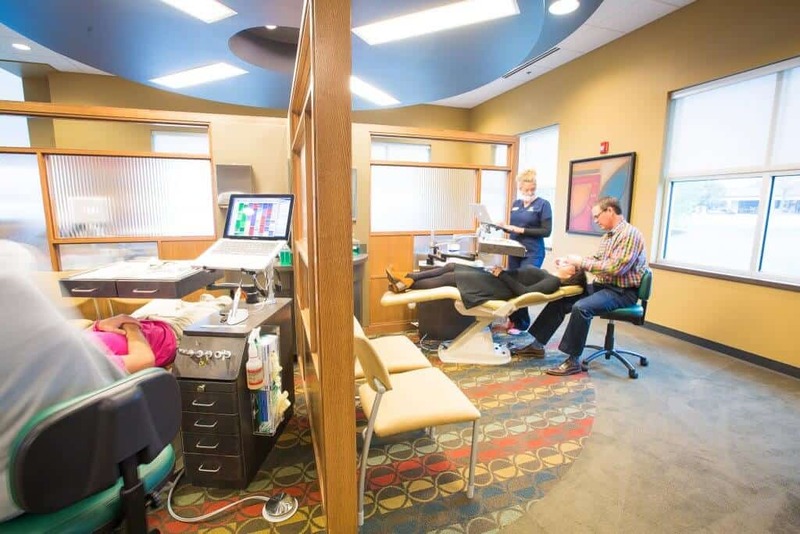 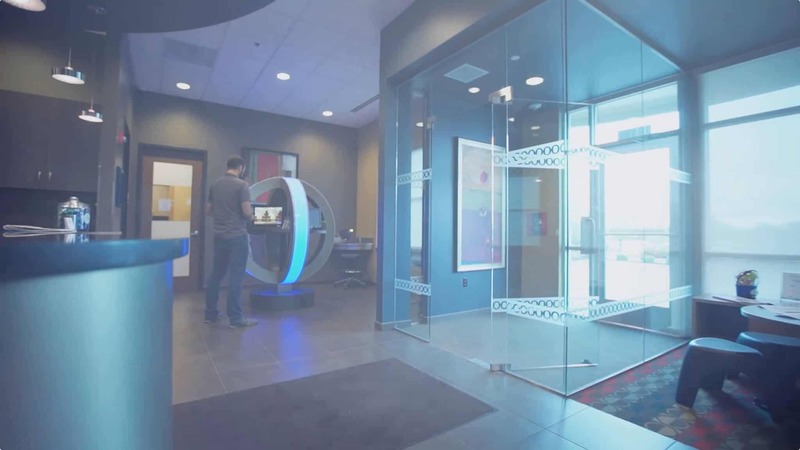 These aren’t your normal sterile intimidating offices.